In the market for a new smartphone in 2016? If so, you might be facing a relatively tough decision, as both Samsung and LG announced quite the lineup of devices at MWC this year. 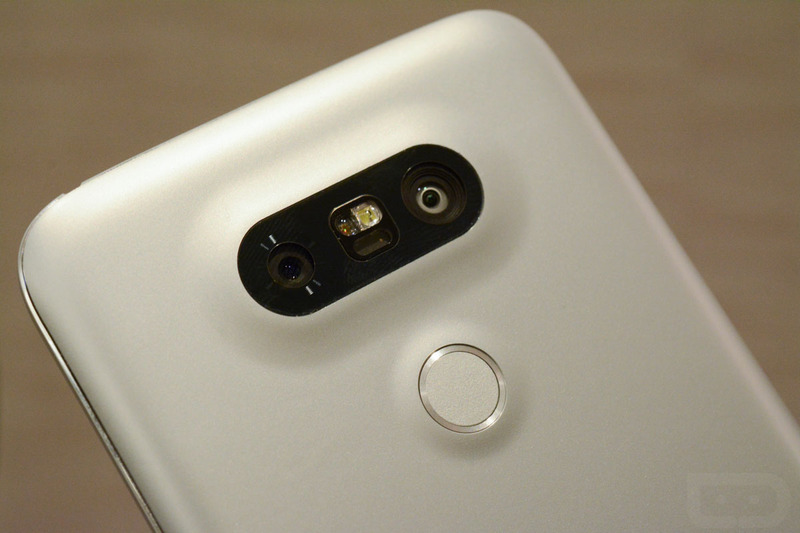 From LG, the G5 is the company’s first dive into an all-metal unibody design, featuring an always-on 5.3″ QHD display, Snapdragon 820 processor, USB Type-C, modular design, and expandable storage with support up to 2TB. On the Samsung side, the Galaxy S7 features a 5.1″ Super AMOLED QHD display with an always-on feature, also powered by the Snapdragon 820 processor and 4GB of RAM. Samsung added in expandable storage with support up to 200GB, enhanced its rear-facing camera sensor with an aperture of f/1.7, plopped in a larger 3,000 mAh battery, and even added in IP68 water and dust resistance. The Galaxy S7 Edge received all of the same upgrades, but now features a 5.5″ QHD display. Like I said, your smartphone purchase decision may not be too easy this year. Which phone are going to buy?